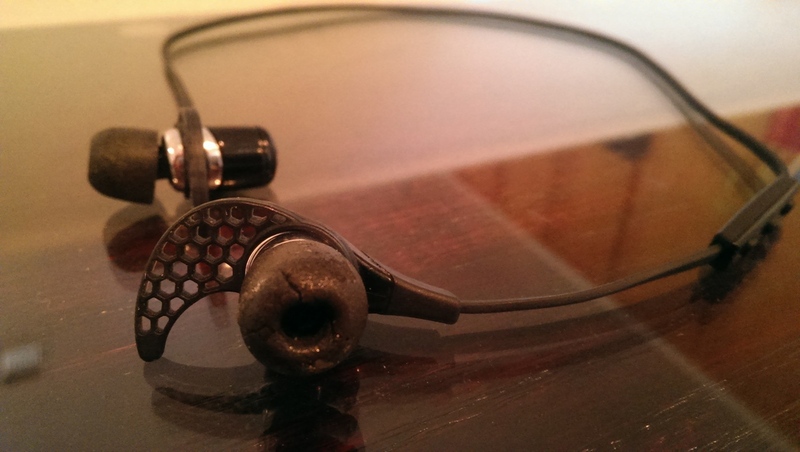 The Elite is a section devoted to devices I would recommend to others without hesitation. They are not the only devices I’d recommend, and I don’t even own all of them myself, but if someone asks me what device to buy in a given category, chances are my answer will be one of these, as they are generally the best all-around device(s) in their category. This list will be updated as time goes on. 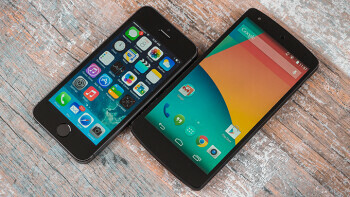 iPhone 5S or Nexus 5, depending on your preferred OS and screen size. iPad Air or iPad Mini with Retina Display, depending on your preferred screen size. Jason, I liked the style and clean layout of your blog, the concept is excellent. I have a very similar website (blog) as well on a similar(ish) theme. Just a quick question about how long since you started blogging? Thanks! I started blogging in June of this year.